The Big Size 2XL Earth Breezer is designed to magnify the cool breeze around your head with its mesh sides, while the solid top keeps the sun's harmful rays at bay. Made of Dupont CoolMax Performance Fabrics and a high tech band to keep you dry and comfortable and still crushable, it is a must have for travel, especially to warmer climates. My customer said it fits great. Loves it!!! Nice quality hat with a very broad brim. 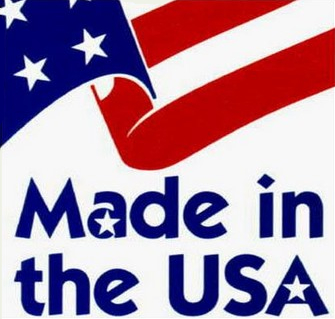 Like the fact that is USA made. 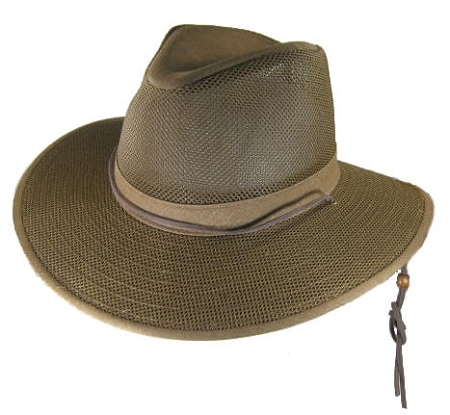 This is a great looking hat and it keeps the sun off. I am getting lots of complements and I really like the color. Pleased with fit and quality. Arrived promptly. Excellent price. Already Love My Hat and I haven't even Worn It! I have been looking for a hat like this for years with no success - just couldn't find one I liked that fit me - XL just doesn't do it. The Earth Mesh Breezer is the perfect combination of style, function and fit and I know I am going to enjoy it for many years to come (once it stops snowing!). Many thanks to a very helpful and attentive staff for helping me find the perfect hat. I can't wait to tell all of my big-headed friends!